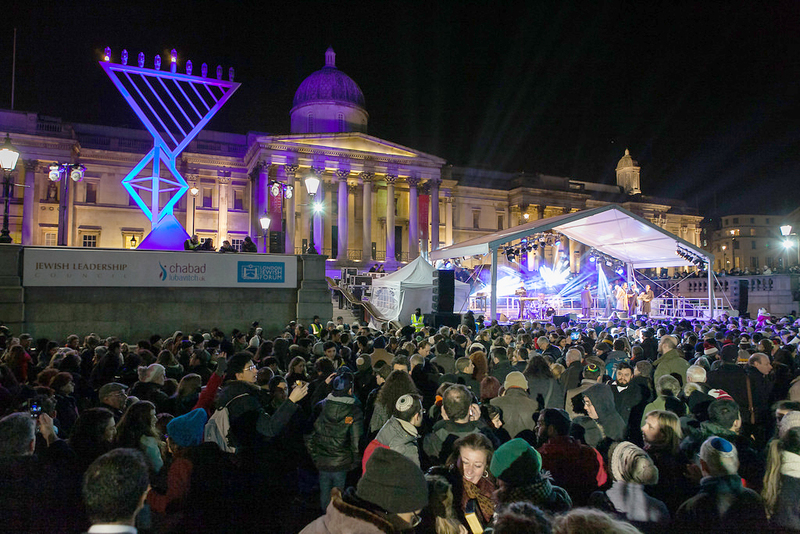 Progressively Speaking: Would the Maccabees hate what Chanukah has become? 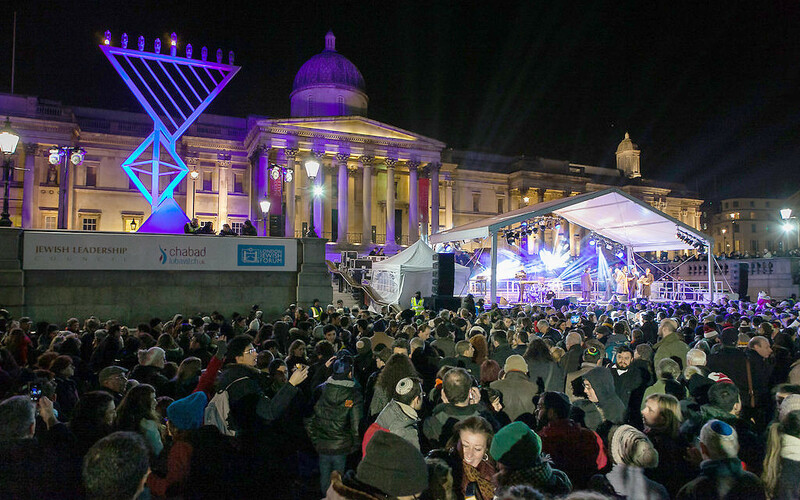 Last year Chanukah in the Square saw over 7,500 people come out to celebrate! I’m not sure the Maccabees would recognise Chanukah today. The freedom fighters who opposed all things secular achieved an incredible, some might say miraculous, military victory, which ironically is recorded for us in the two books of Maccabees. You can find them in the Apocrypha, or the intertestamental books Christians preserved between their testaments. Chanukah isn’t recorded in the Tanach. But they would’ve been horrified by Christian and secular influences on Chanukah today. The first Chanukah was a belated celebration of Succot, missed during battle (hence eight days). The institution of a regular celebration at this time made sense, bringing festive spirit to the darkest time of the year. Chanukah is timed to coincide not just with the shortest days, but the darkest nights, with the new moon arriving in the middle of the festival. But the books of Maccabees don’t mention a miracle of oil and certainly don’t suggest we celebrate with eight nights of gifts. The miracle of the oil is a story first laid out in detail in the Talmud, written around 500CE. Chanukah continues to change. Our great-grandparents had the custom of giving gifts of money to Torah teachers at Chanukah; one isn’t supposed to make a living teaching Torah so this was a way to help them make a living indirectly. This ‘Chanukah gelt’ is now represented in chocolate money, and the gifts answer the consumerism of Christmas. But Chanukah has huge amounts to offer, even if it isn’t the most important festival and has picked up some bad habits along the way. To have hope in the middle of winter that light will return, and that a few passionate individuals can change history, are good things to celebrate. Must we worry that the Maccabees wouldn’t have liked Chanukah? The festivals that do make it into the Torah have also changed and been added to. So while we could certainly make an effort to give more ethically and learn more spiritually at Chanukah, knowing the Maccabbees would not have liked Chanukah needn’t necessarily worry us – indeed, they probably would not know or like much about rabbinic Judaism at all!